LONDON—As the Seahawks’ team charter crossed the Atlantic, Wednesday night giving way to Thursday at an unnaturally rapid rate as the plane crossed through time zone after time zone, the hope was that the players on board enjoyed as much and as good of sleep as possible between takeoff at Sea Tac Airport and landing at Heathrow. 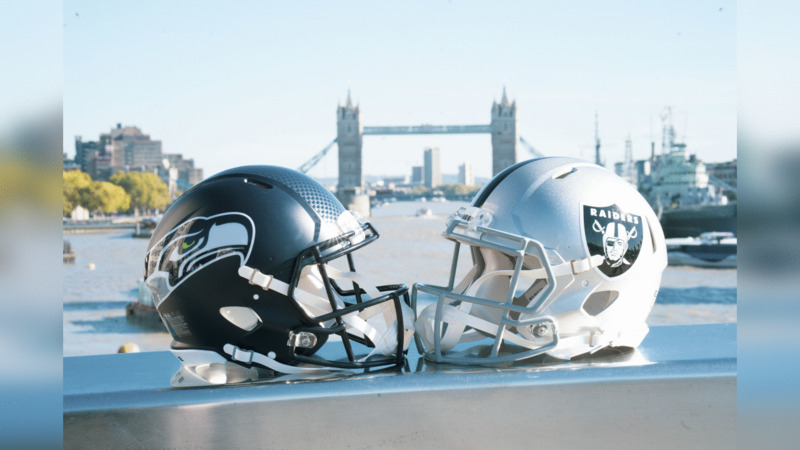 For all the things that go into an NFL team—and particularly one based on the West Coast—playing a game in London, few if any are more significant than trying to adjust to an eight-hour time difference so that players and coaches can be at their best on Sunday. In order to have the team as well rested as possible, the plan was for players to get as much sleep as they can on the flight, which arrived Thursday afternoon in London. From there, players will have a light practice, then go to a team event put on in part to make sure players stay awake through the late afternoon and early evening. To encourage sleep on the plane, players were given the best seats on the plane, they were given sleep masks and ear plugs, and in what they hope can give them an extra edge, they’ll use a little bit of modern technology. Earlier this month, players, coaches and staff members received sets of noise canceling Bose sleepbuds that, along with a downloadable phone app, serve as a sleep aid. Users can choose from numerous sounds to help with sleep, and through the app a timer can be set to serve as an alarm. The sleepbuds are small enough to sit inside the ear in a way that the wearer won’t feel them if they lean up against something. “Those are something that we wanted to utilize, we wanted to make sleep easier,” Ramsden said. Safety Maurice Alexander, who has played in London twice while a member of the Rams, has tried out the Bose sleepbuds and thinks it, along with other steps the Seahawks are taking, will have them ready on Sunday. Riddle worked with Bose to get this relatively new piece of technology not just for the 53-man roster, but for 140 people, a group that includes players, coaches, team doctors, trainers and other staff members who are vital to the team being at its best on Sunday. 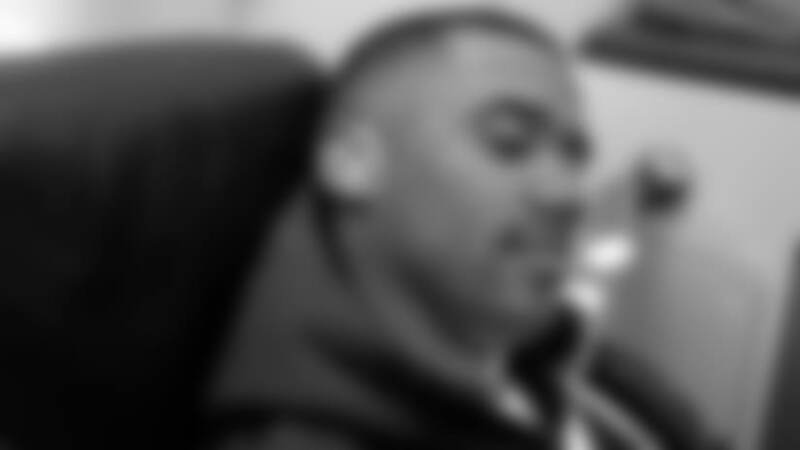 He notes that the Bose sleepbuds can not only help on this particular trip, but for a player who might struggle to fall asleep at home, or who might have a hard time getting to sleep on the Friday night of an East-Coast trip. Both the Seahawks and Raiders have to make a similar flight, so geography doesn’t give either team an advantage, but the Seahawks hope everything they have done to prepare for the time change makes them the more prepared team on Sunday. The process of getting players ready for Sunday’s game began well before the team left on Wednesday evening—though the on-board sleep is a big part of the equation—with Ramsden and his staff working with players on a plan that went into effect after Seattle’s Week 5 game against the Los Angeles Rams. Players were given three-sheet guides for “pre-travel sleep & fatigue management,” which suggested slowly adjusting their sleep to go to bed progressively earlier each night beginning Sunday after playing the Rams. Also included was information on how to maximize sleep while on the plane, and how to best adjust once in England. And why wait until this week to start changing things rather than make it a two- or three-week process? As Ramsden notes, the realities of what it takes for coaches and players to get ready for any given game make it unrealistic to do what is sometimes the absolutely best method according to science. In other words, players and coaches didn’t want to take away from their preparation for earlier games to look ahead to this trip to London. “We’re not big on trying to get focused on something other than the day and the task at hand, so to have them start doing something two or three weeks in advance of the game, it wasn’t worth it,” Ramsden said. 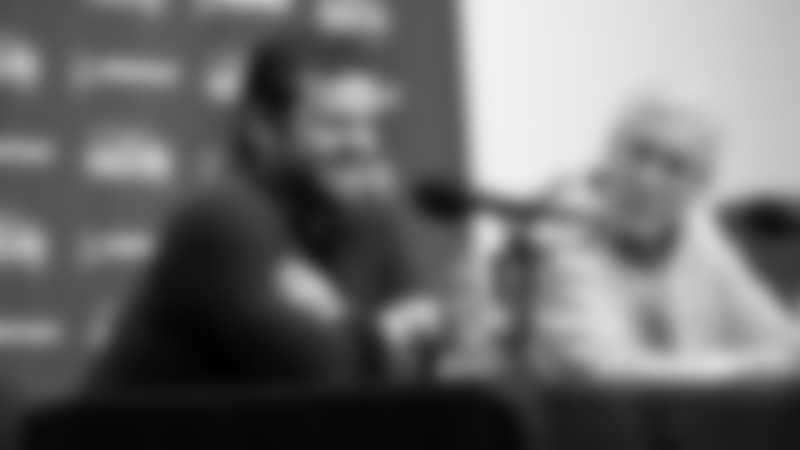 Once Ramsden and company had a plan in mind, they took it to Fatigue Science, a Vancouver-based company that the Seahawks have worked with for several years. Fatigue Science, which also works with the Vancouver Canucks and Dallas Mavericks, provides technology-enabled, data-driven insights to help teams perform better at game time. In the end, it was decided that a Wednesday night departure represented the best balance of giving the coaching staff time to get enough game-planning and preparation in before the team left, and giving players enough time to adjust to the time difference. 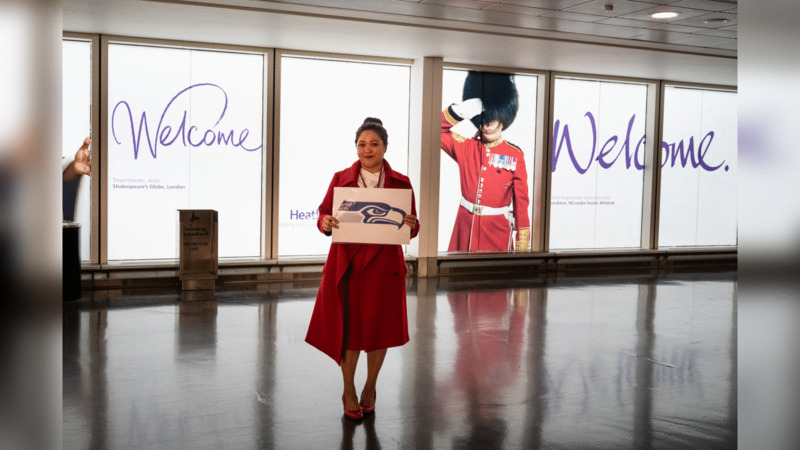 The flight time was selected to maximize the opportunity for getting quality sleep on the plane, and once in London, the Seahawks will practice about an hour later than usual on Thursday and Friday to further aid the adjustment process. “I think enough thought has gone into it and I think realistic changes have been made, without getting too rigid with the science,” Ramsden said. “There’s always a human element, and you have to find the balance between optimal and reality, and somewhere in between you hopefully make the best decisions. Another key upon landing will not just be getting body clocks adjusted, but also making sure players rehydrate after a long flight during which they were (hopefully) asleep too long to stay hydrated. Plenty will go into determining the winner of Sunday’s game against the Raiders, but one big factor with the game being played so far away will be sleep, and the Seahawks hope the steps they have taken—along with a little helping hand from Bose technology—will give them the advantage in that department. Photos from the Seahawks' arrival in London on Thursday.  The team plays Sunday at Wembley Stadium against the Oakland Raiders.